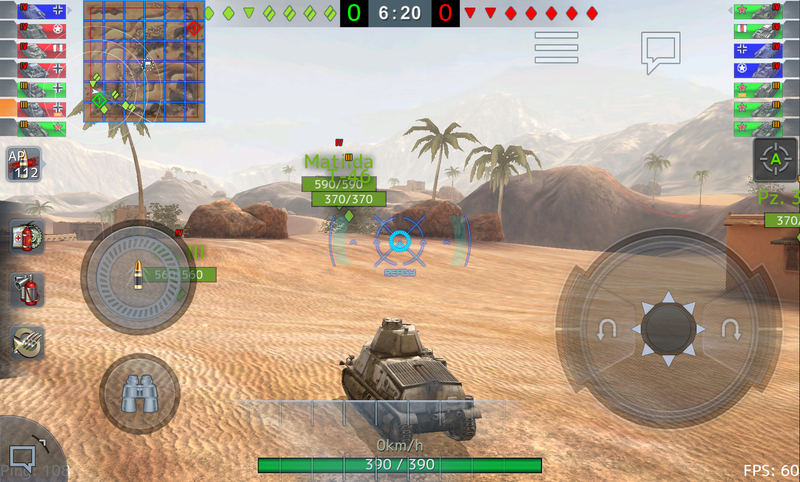 World of Tanks Blitz: I have lost all my progress - What should I do? 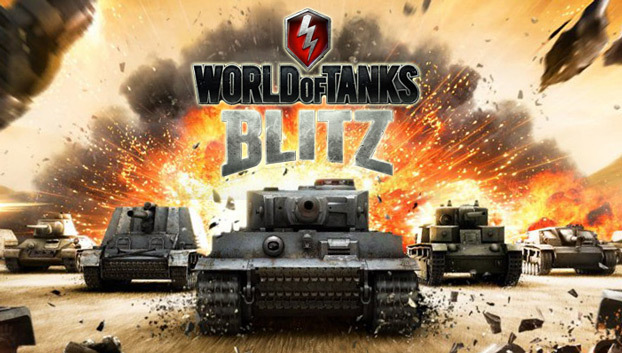 World of Tanks Blitz may be played on a number of platforms. Each platform may offer a by default log in method. 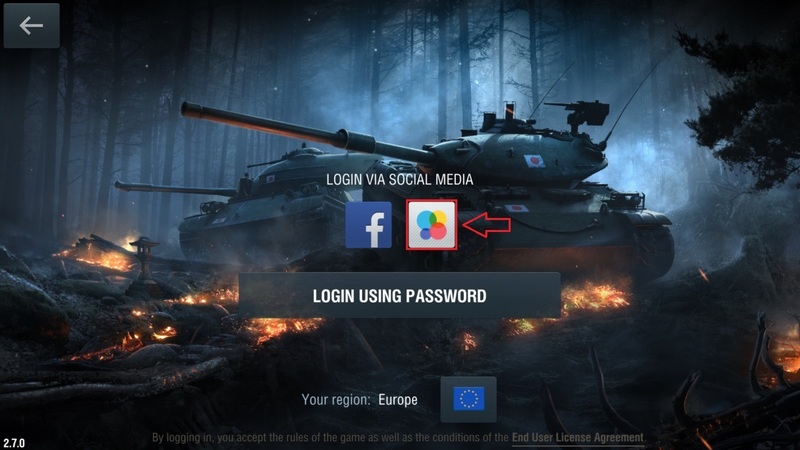 Due to this, after reinstalling/updating the game or changing device/platform, it’s possible that you automatically log into an empty account by default. 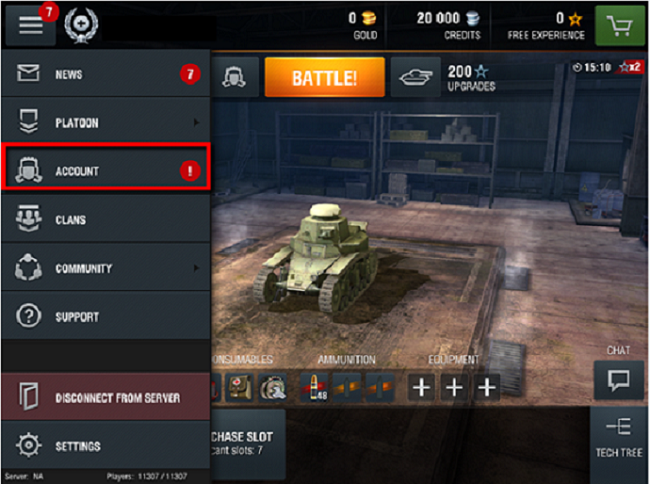 Fear not though, for the account progress is stored server side by Wargaming.net. 1. 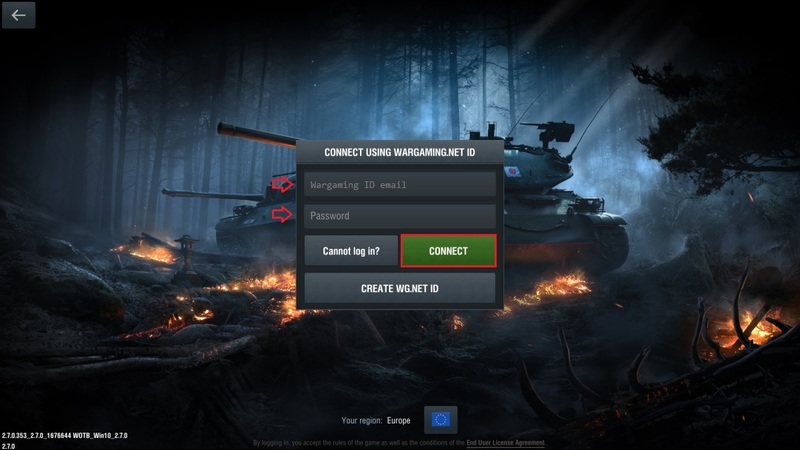 Please go to the game Menu and Disconnect from server. All accounts are server dependent. 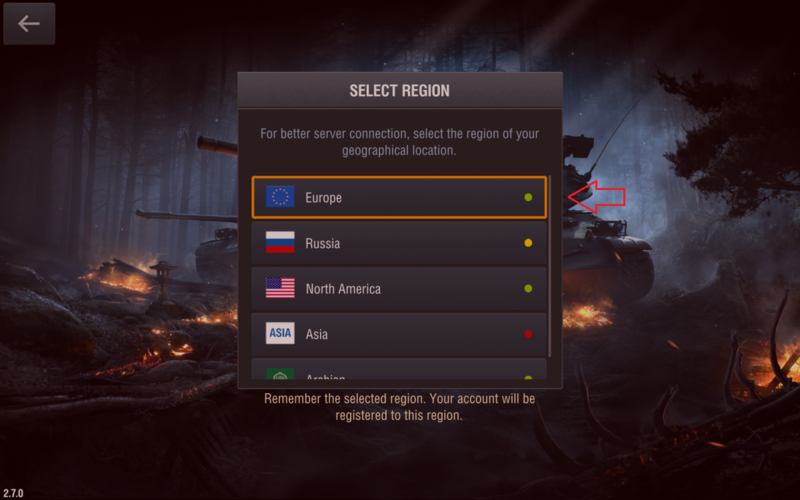 Please make sure you were playing in the EU server previously. Depending on the account type, the log in method may differ. Follow the links below to get information about the different accounts you can use. Should your account be platform dependent, please do not use the option to log in using e-mail and password. Step 3: But l can’t find my account. What’s next? 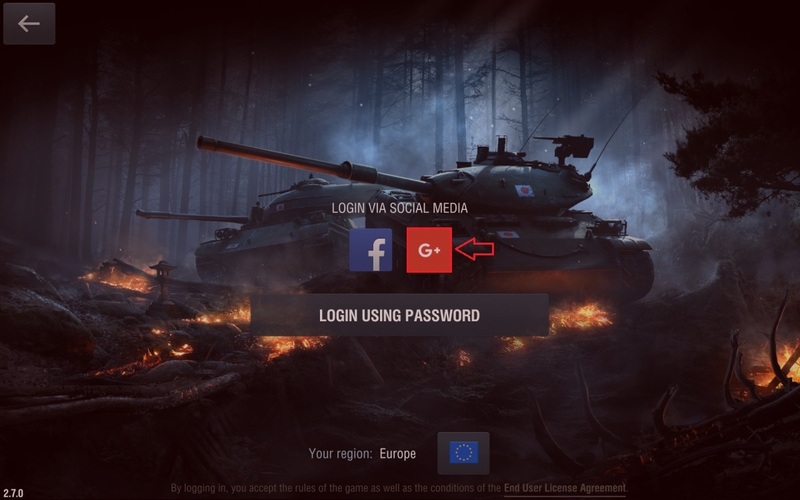 If you were unable to find your account after going through the previous steps, please submit a ticket to Support so we can take a look into this and help you out. 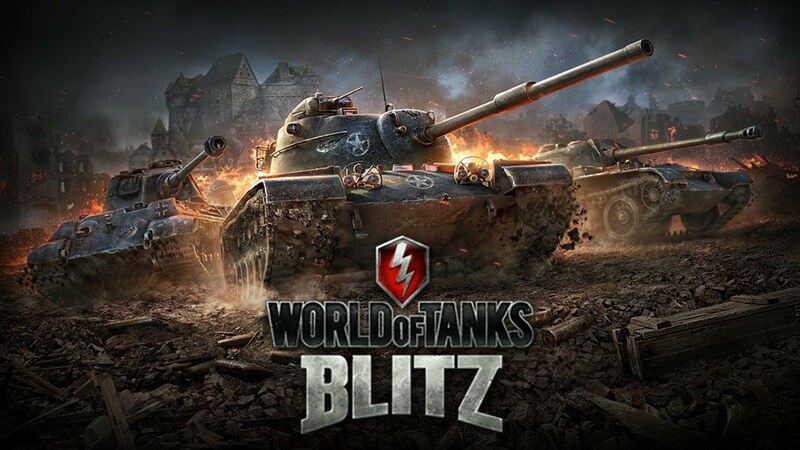 Q1: How did you most recently log in to World of Tanks Blitz? 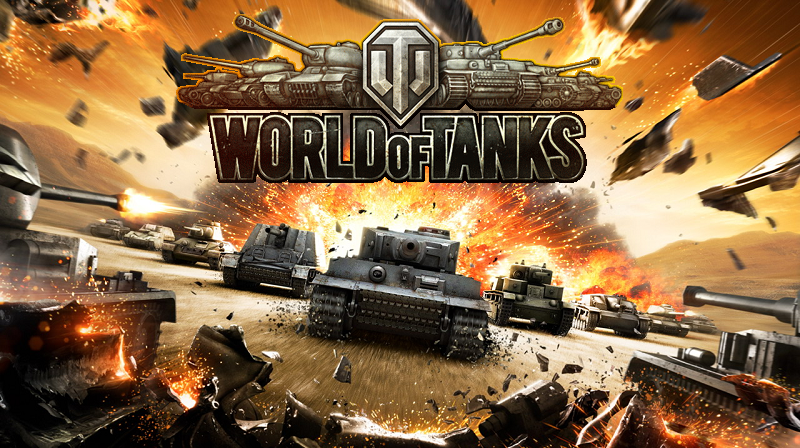 Did you use a: Game Center account, Google account, Wargaming account, etc. 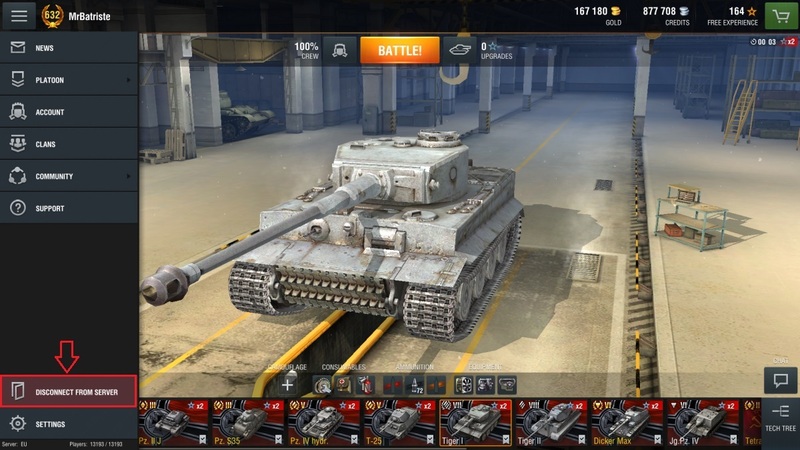 Q2: If you used to play using a platform dependent account, did you ever upgraded the account to a Wargaming.net ID account? If so, can you tell us the email? Q3: Can you tell us the nickname of your account? A fully fledged Wargaming ID Account has an associated email and password (which you will use to log in) and may be created in our Portal. 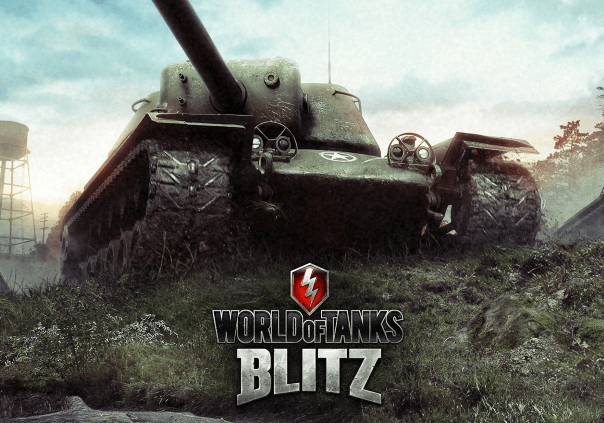 A platform dependent WoT Blitz Account may be upgraded to a Wargaming ID account. To do so, please check this article. A Game Center account is platform dependent to the iOS devices. These accounts are bound to an Apple ID. Please make sure you are logged into your iOS device with the correct Apple ID account. A Google Play account is platform dependent to the Android devices. These accounts are part of your Google Account. 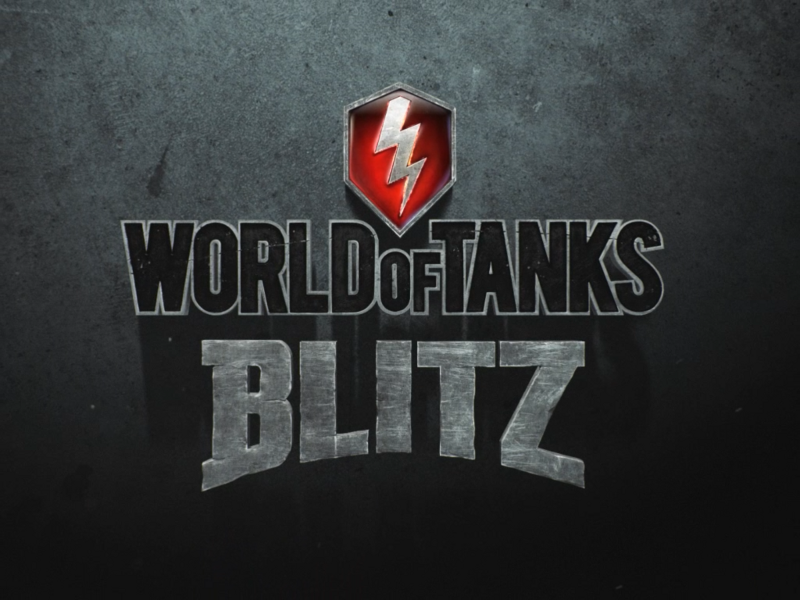 Windows 10 devices are able to play WoT Blitz with a Microsoft account. Please make sure you are logged into your Windows 10 device with the correct Microsoft account.